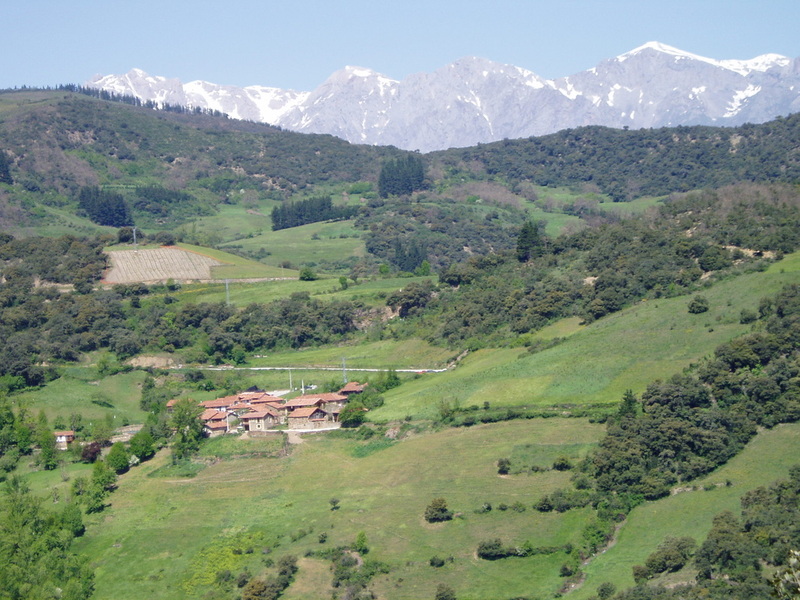 ​is located in the Picos de Europa mountains of Cantabria, Spain. 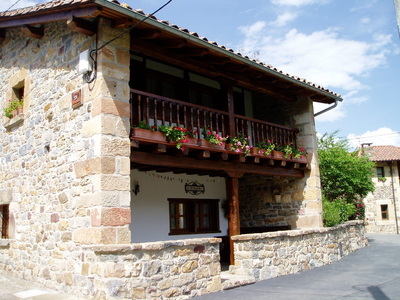 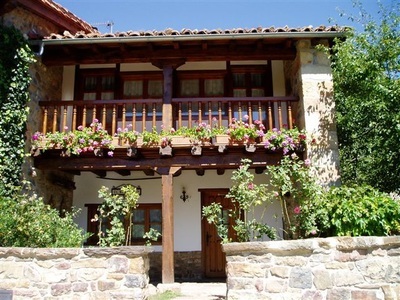 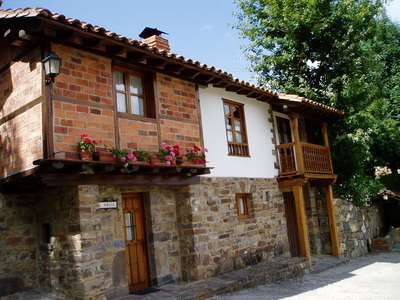 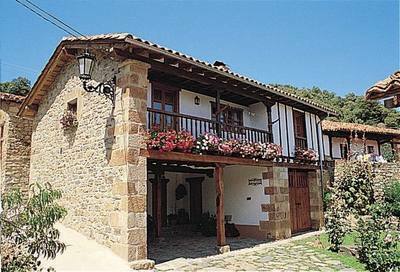 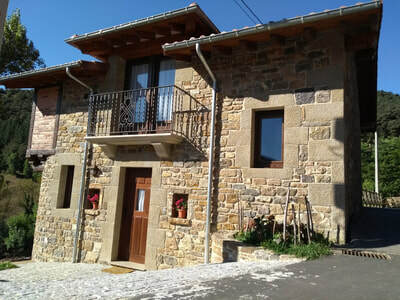 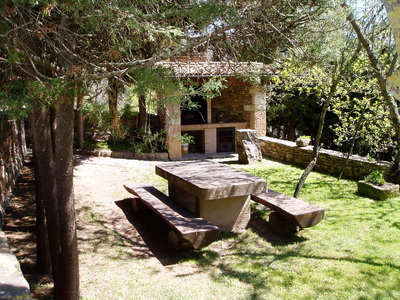 Situated within the picturesque, Liebana Valley, Ubriezo's location is simply stunning. The hamlet nestles perfectly within its surroundings of lush pastures, woodland and mountains providing unsurpassed views of the valley. 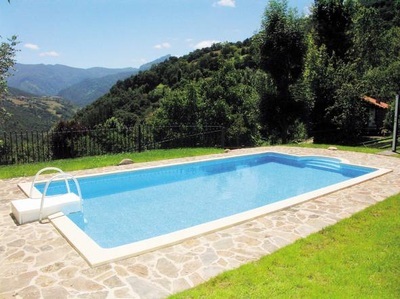 Swimming pool with stunning view.